Application delivery is the ultimate value of IT to end users. 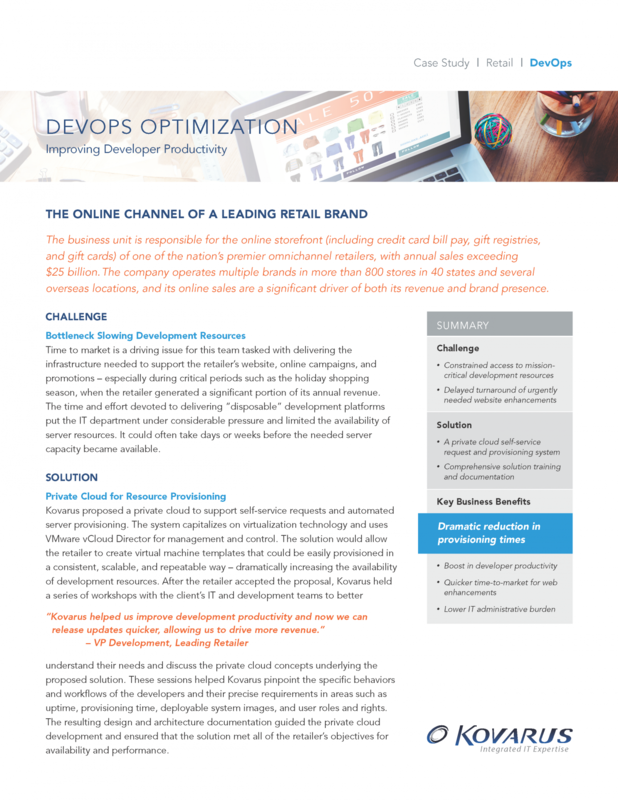 Kovarus offers solutions to help companies modernize their application platforms, drive agility in development processes, and optimize team collaboration. Adoption of DevOps — the practice of aligning IT operations with the needs of software development groups — can unlock substantial business benefits: releasing code faster, more consistently, and with higher quality. Kovarus helps customers wrap their arms around the complexity by looking beyond the tools and ensuring all essential elements are addressed. Our DevOps services range from net-new DevOps strategy and planning, to optimizing specific DevOps disciplines and Continuous Integration and Continuous Delivery (CI/CD) stages. Kovarus has extensive experience implementing cloud solutions to bring true end-to-end automation to deployment and release management. The Infrastructure-as-a-Service (IaaS) model has become commonplace, and many companies are now ready to elevate their cloud capabilities to Platform-as-a-Service (PaaS). That is, the ability to present entire, fully configured application stacks to reduce service deployment and application release time. With our solution portfolio and consulting services, Kovarus can help your company move its cloud deployments up the value chain by enabling PaaS capability. Development teams from technology companies, service providers and enterprise IT are rapidly adopting container technology for their application platforms, especially when leveraging microservices architectures. However, as containers move from developer workstations and integration environments to production systems, traditional operational challenges such as availability, scalability, and security as well as basic infrastructure elements such as storage and networking need to be addressed. 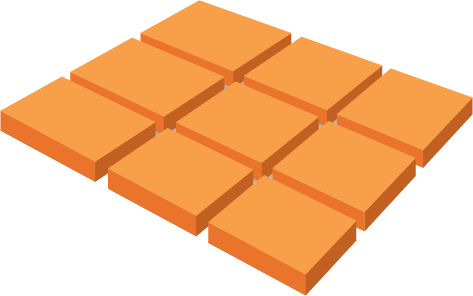 For container-based systems, the architecture and implementation patterns for these items are very different from the traditional data center. Kovarus specializes in helping companies and their operations and development teams come together to build an enterprise container platform. Working with our core partners Docker, Red Hat (OpenShift — Kubernetes), and Mesosphere (DC/OS — Mesos), our solution architecture team builds full stack solutions that meet both development and operations’ needs, delivered as bespoke engagements or as an integrated appliance leveraging our system integration services. Unified communications creates a single platform for voice, video, email, chat, social collaboration and other applications. Kovarus has expertise in the design, implementation and support of Cisco unified communications solutions and can help customers eliminate communications silos that reduce productivity. Unified communications solutions can be complex to deploy and typically require extensive integration and customization. 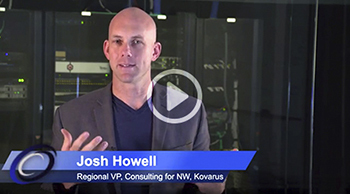 Kovarus can help determine your pain points and opportunities to improve communications, and architect a solution that maximizes both time-to-value and ROI. Technology evolution has increased IT agility and changed the way we access desktops and applications. The ubiquity of mobile devices allows us to extend this agile approach to delivering digital workspaces that drive greater productivity. Through virtual desktop and application delivery, users can securely access tools traditionally confined to the workplace from practically any device. Whether evaluating the benefits of workforce mobility or embarking on a desktop transformation program, Kovarus offers services to guide you through adoption of VMware or Citrix technologies.